A law student at the University of Detroit Mercy School of Law, Justin Zatkoff anticipates earning his Juris Doctor in 2014. Justin Zatkoff recently completed an internship at Michigan-based Shifman & Carlson, P.C., where he prepared legislation and legal memoranda in such areas as municipal and charter school law.With social media becoming ever more ubiquitous, some lawmakers and jurists believe that sites such as Facebook could provide cost-effective, timely mechanisms to serve defendants of lawsuits. Proposed legislation in Texas suggests that court officials deliver summons via regularly accessed user accounts on Facebook. In addition, United States District Court Judge Paul Engelmayer recently approved a proposal by the Federal Trade Commission to use Facebook and email to serve defendants in India who maintain active online accounts but have largely avoided conventional mail and courier service. Judge Engelmayer noted that, while the efficiency of service via social media and Internet communications remains for the most part untested, the widespread use of these tools offers the opportunity to deliver summons, pleadings, and motions to hard-to-reach defendants. The courts anticipate proving service by demonstrating access of the user account by the defendant and, as such, a reasonable expectation that the defendant is aware of the lawsuit or communication. Courts in the United Kingdom, New Zealand, Canada, and Australia currently permit summons issued via Facebook or electronic mail when defendants circumvent regular service; in 2009, a British court allowed service of an injunction via Twitter using the defendant’s Twitter name as the contact. Social Media, Educational and Professional Networking. Juris doctor candidate Justin Zatkoff expects to graduate from the University of Detroit Mercy in 2014. Justin Zatkoff plans to pursue a career in Detroit and to join a growing number of young professionals who are working to revitalize the city. Once a hub of innovation and industry, Detroit in recent years has been suffering an economic decline that has left its infrastructure in disrepair and has led many to leave the city. 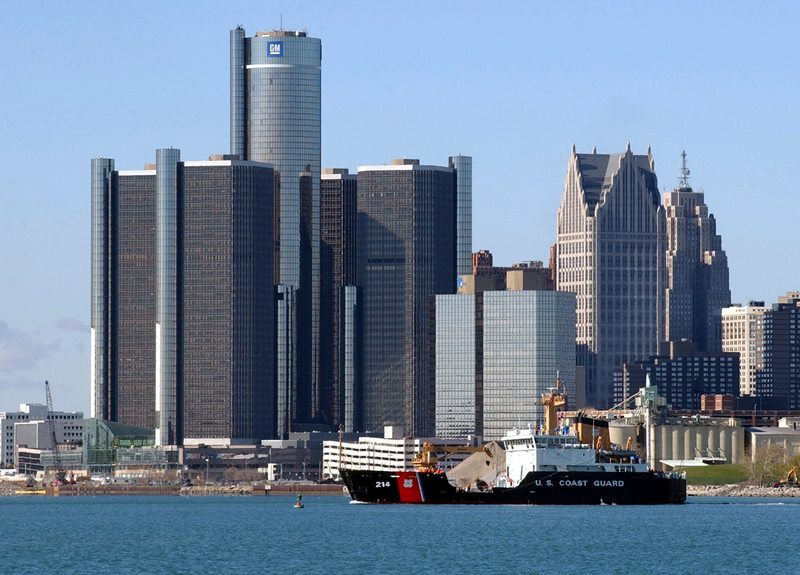 However, many Detroit natives and new transplants alike are taking advantage of the city’s unique opportunities and are turning abandoned properties into successful businesses. In fact, the growing number of small businesses popping up throughout the area recently led Inc. magazine to name Detroit a “Startup City”. In addition to being home to a range of new startups, Detroit’s downtown is growing and improving with the help of investments from entrepreneurs like Detroit native Dan Gilbert, the founder and chairman of Quicken Loans. In 2010, Gilbert moved nearly 2,000 employees downtown and started working to transform the area. Since then, he has invested over $1 billion in Detroit’s downtown and has had more than 60 companies move into his buildings. This in turn has led to a rise in people moving back into the area and has helped many individuals open their eyes to the opportunities available to them in Detroit.